Happy Halloween! We hope you enjoy our stripped down version of this Eagles classic! Tommy featured in Mandolin Cafe series! Our own Tommy Norris is featured in today's installment of #mandolinmondays on Mandolin Cafe! We hope you enjoy his take on the classic song, "Someday My Prince Will Come." Here's a quick look at what we're up to this month! First up is the Wander Down Music Festival! 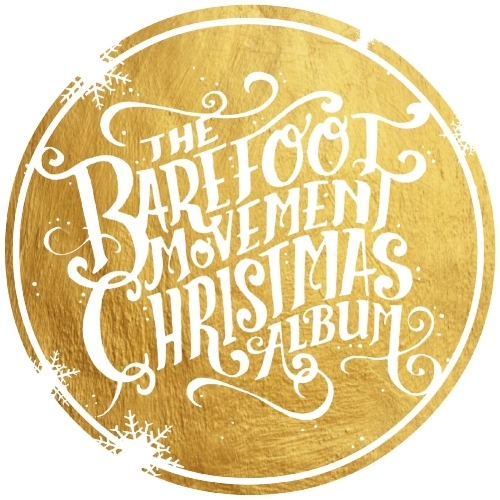 On Tuesday, October 17th, we'll be performing at a charity event in Nashville called "Harvesting Hope," benefiting Open Table Nashville; an organization that was founded in 2010 as an interfaith homeless outreach nonprofit that disrupts cycles of poverty, journeys with the marginalized, and provides education about issues of homelessness. We are proud and excited to be involved with this great cause. On October 21st, we'll be performing at the 5th annual "Driving 'Fore' a Cure for PH Golf Tournament," held at Riverwood Golf Course in Clayton, NC. The event raises money for research so that we can find a cure for Pulmonary Hypertension, which affects Noah's nephew, Jackson Wall, and so many others around the world. 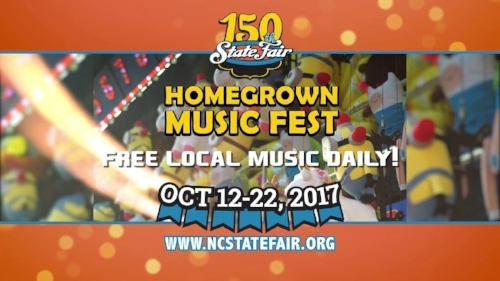 And on October 22nd, we'll be performing on the Heritage Circle Stage at the North Carolina State Fair! Sets starting at 9:30 AM, every other hour with the last set starting at 5:30 PM. A Few Pics from AmericanaFest! We had a wonderful time this week in Nashville for AmericanaFest! Here are a few pics from our Friday night set at Station Inn! And here's a link to the show review in Nashville Scene!